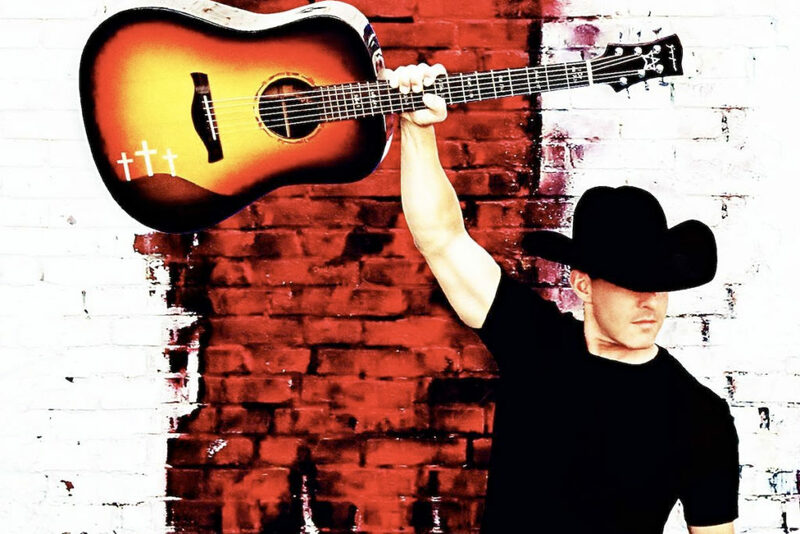 Refusing to worry about charts or current trends, Watson hopes the main thing Vaquero accomplishes is bringing his growing legion of fans joy. And no matter what happens next, he is anchored and ready. “It doesn’t really matter whether I’m playing a dancehall in Texas or a stadium tour around the world, I’m just me,” he says. “I won’t change. I’m just too rooted in what I believe in. When you’ve played for such a long time to nobody, now that there’s somebody, you really don’t take that for granted.